Please join the Wellesley Recreation Department at Morses Pond on Saturday, September 23, 10am – 1pm to either sell or buy (or both!) slightly used items at the annual town-wide yard sale. 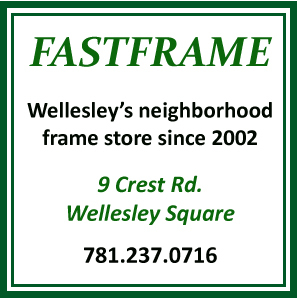 There is no fee to browse the items on sale, however, you MUST be a Wellesley resident to sell. Register online or call the Rec. office at 781-235-2370 to register. SPACES ARE $25. You may reserve a maximum of 2 spaces. The Rec. Dept. reserves the right to limit the amount of spaces.